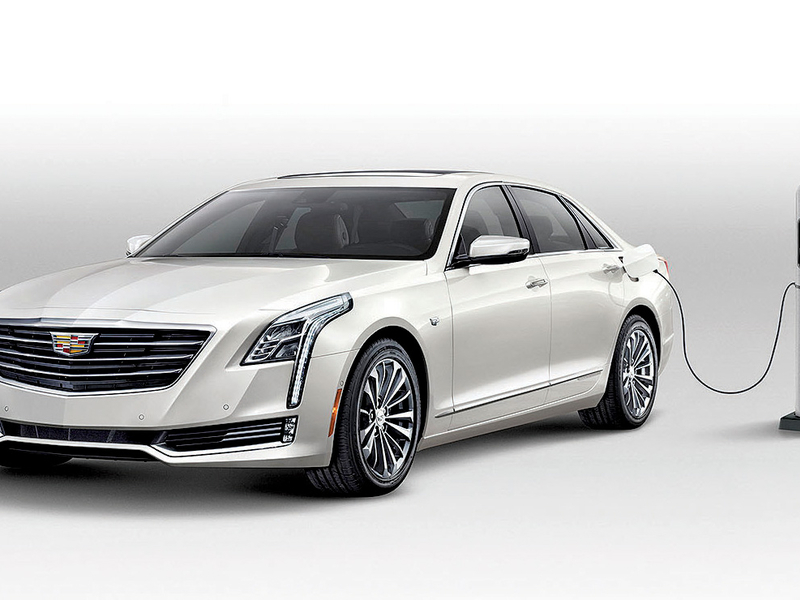 Since plug-in vehicles began hitting the market in the earlier part of the decade, Cadillac’s competitors have been moving aggressively to adopt electrified powertrains, particularly plug-in hybrids, as they prepare for stricter regulations in China and Europe. Reuss said GM will prioritize investments on EV propulsion systems over traditional internal combustion engines. Hybrids, he said, will not be part of GM’s future in the U.S., though it was unclear if he was referring to plug-in hybrids such as the Volt, which GM plans to discontinue in the U.S. GM also dropped a plug-in version of the Cadillac CT6 sedan from its U.S. lineup. But last year, it introduced the Buick Velite 6, a plug-in hybrid similar to the Volt, for China. Getting ahead of global regulations will be an important motivator for Cadillac, which has relied on China as a key driver of growth in recent years. A substantial number of the new Cadillac EVs will be going to China, GM said. In 2017, China became Cadillac’s No. 1 market — years earlier than the company’s executives expected. Even as China’s market slowed last year, Cadillac’s sales there rose 17 percent to 205,605 vehicles, compared with a 1.1 percent decline, to 154,702 vehicles, in the U.S.
img02GM believes Cadillac “will continue its strong momentum in China” despite growing headwinds such as a near-term market downturn and pricing and regulatory pressures, said GM China President Matt Tsien. In China, as in the U.S., Cadillac plans to introduce a new or redesigned model every six months on average through 2021, a timetable that began with the launch of the XT4 last year. Overall, GM plans to introduce more than 20 new, redesigned or freshened vehicles in China in 2019, some of which are expected to be among the 10 new-energy vehicles — a Chinese regulatory category that includes full-electric vehicles and plug-in hybrids — planned by 2020. GM then plans to double its new-energy vehicle lineup in China by 2023, Tsien said.